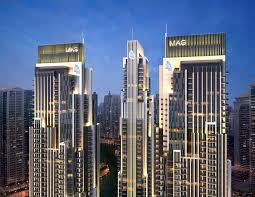 STATE OF THE ART TOWER IN DOWNTOWN DUBAI MAG318 is located in the heart of the city, Downtown Dubai. Live in a true urban oasis surrounded by a wondrous mix of luxury hotels, commercial and residential buiding, world-class shopping, leisure, and. 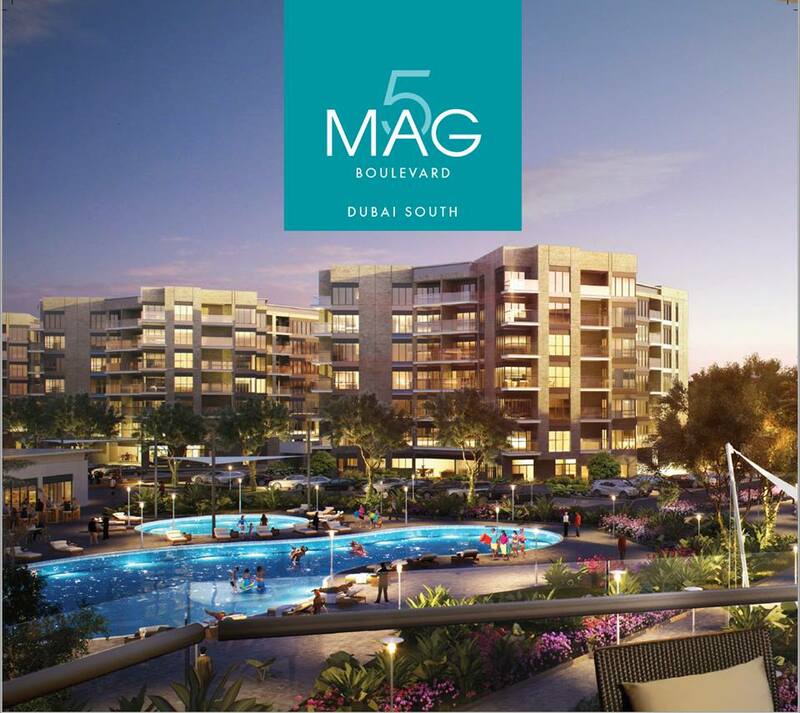 MAG 5 Boulevard is the first community project developed under MAG 5 Property Development and the first community project to be launched, within Dubai South. The development will comprise of 1,172 residential units complemented by retail, dining, leisure and entertainment. A mixed-use development consisting of three towers will be launched in 2016. The project will bring to the area a mixture of high-end hospitality and luxurious residences. The Polo Residence prides itself on offering world-class amenities throughout its grounds, which have been carefully designed to include more greenery than construction. The residences themselves are located right across the street from the world-famous Meydan Hotel, home to the. The Polo Townhouses in Meydan is a private gated community, consisting of 106 residences, offering a wonderful site combining nature and modern architecture in perfect symmetry, covered with beautiful greenery and landscapes, designed to resemble a natural resort. The community. The elite modern design of the G+7 floor residential buildings contributes to the Master Plan of the International City Phase 3, conceived to develop a self-sustaining community with high living standards. 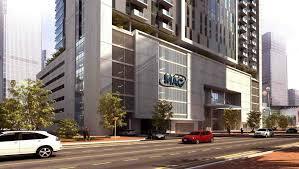 The two sister buildings represent MAG Group’s ambition of. ADVENTURE LIVING IN THE NEW PULSE OF DUBAI MAG 230 Tower is a prestigious residential land mark to be developed in the heart of Dubai Land along Sheikh Mohammed Bin Zayed Road. The development is located opposite the Al Barari. 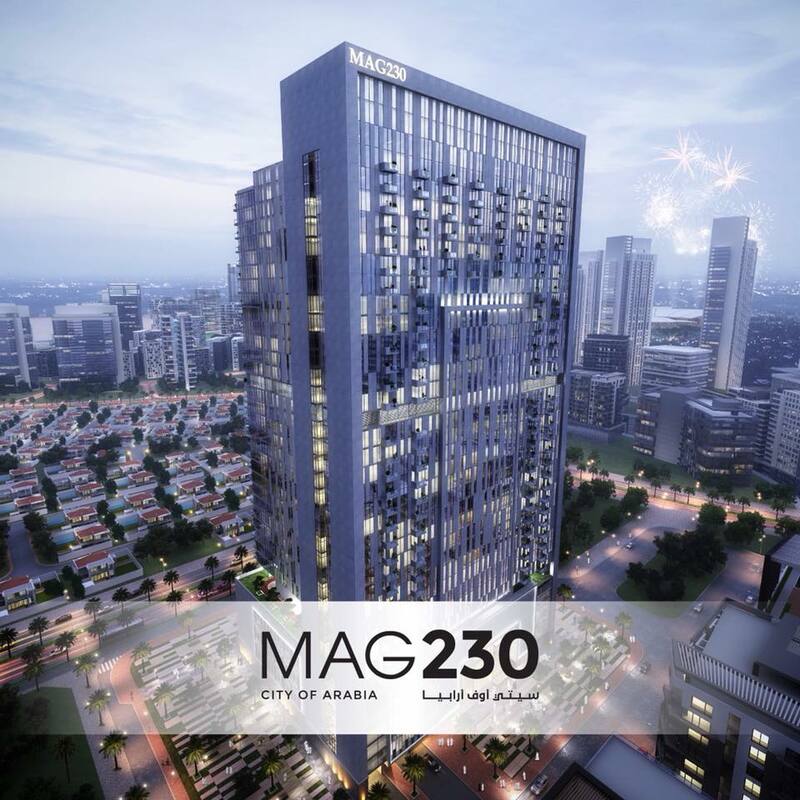 Located in the serene, newly-developed district of Jumeirah Village, MAG 226 tower offers the experience of top-class urban living in a quiet and opulent atmosphere. 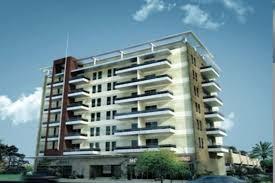 The building consists of 98 one-bedroom apartments and 48 two-bedroom apartments, each featuring spacious living.